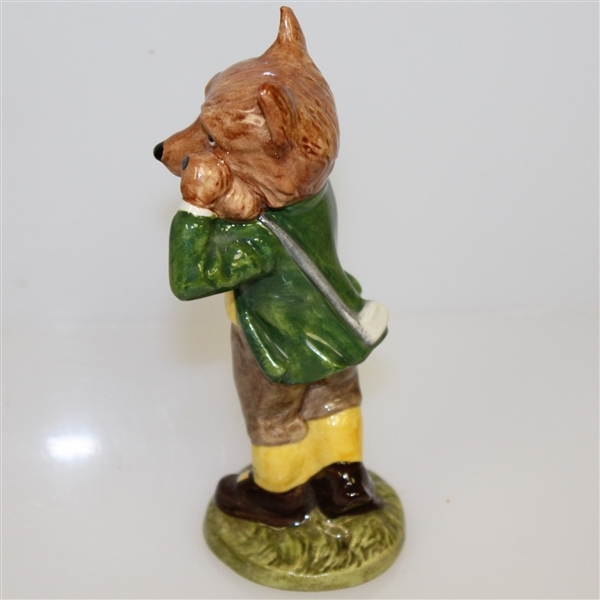 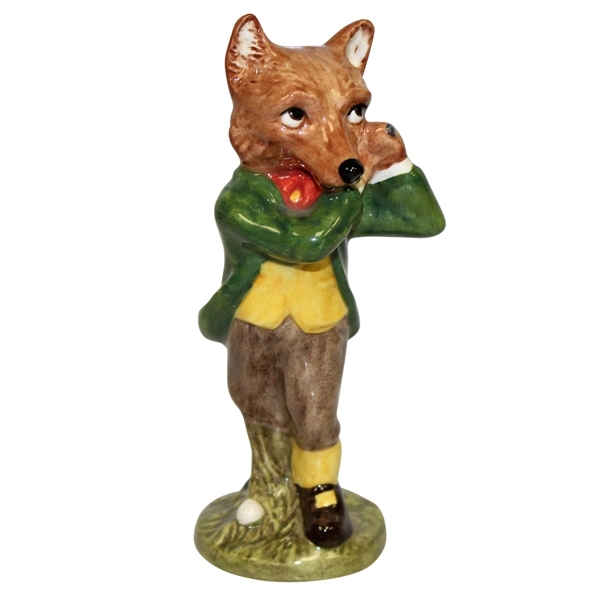 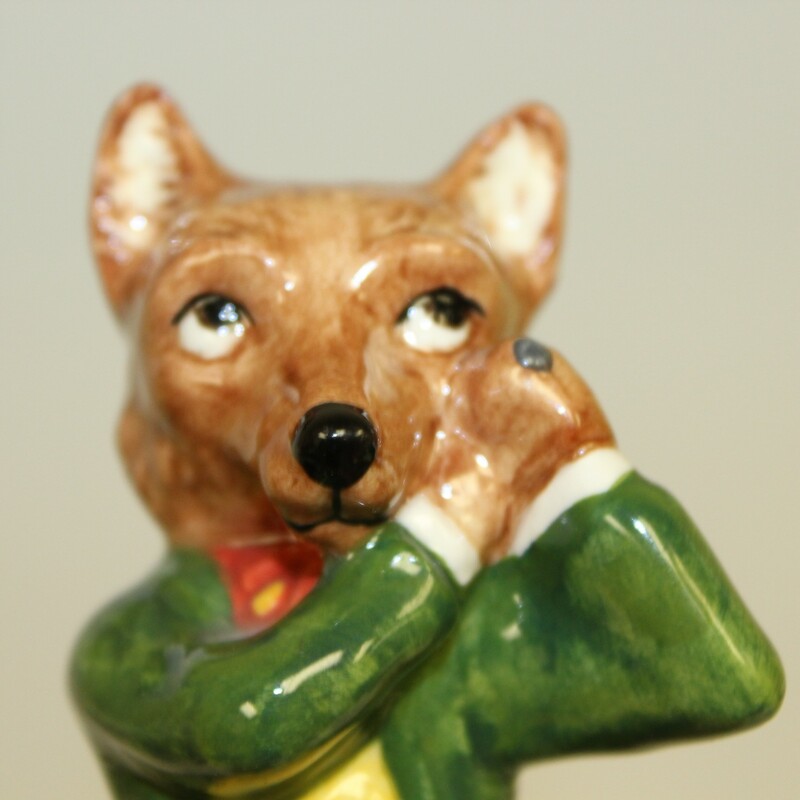 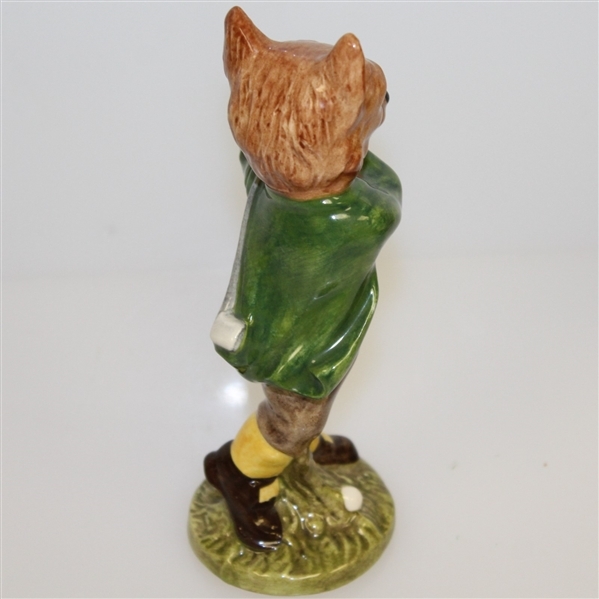 Offered here is a special edition 1999 Royal Doulton figurine "A Round with Foxy." 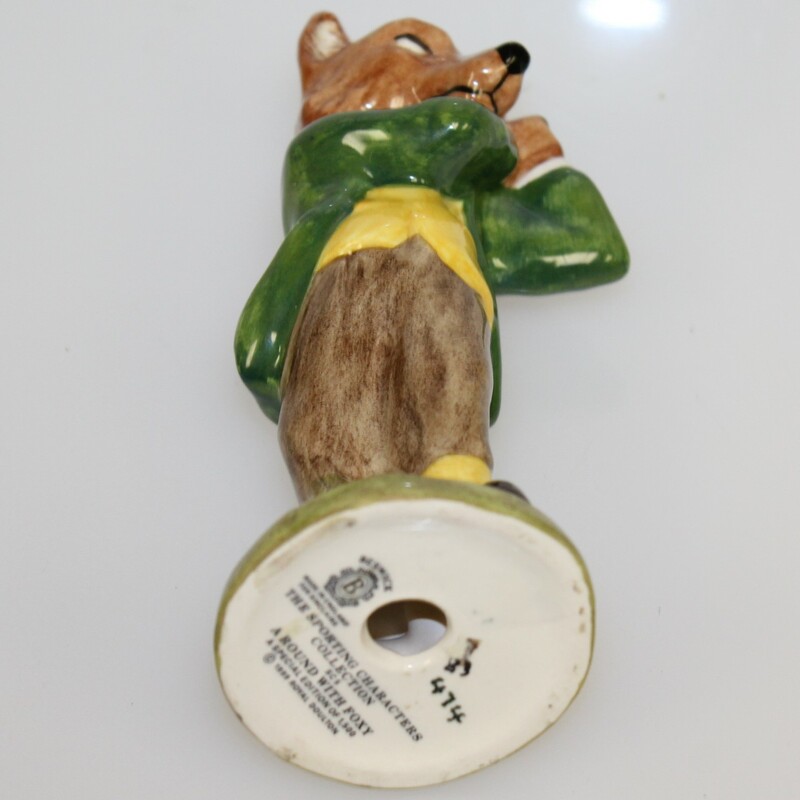 It comes in great condition and stands 6 1/4" tall. The Doulton family started making pipes and sanitary fittings in 1815, later enlisting local artists to design tableware and fine collectibles. 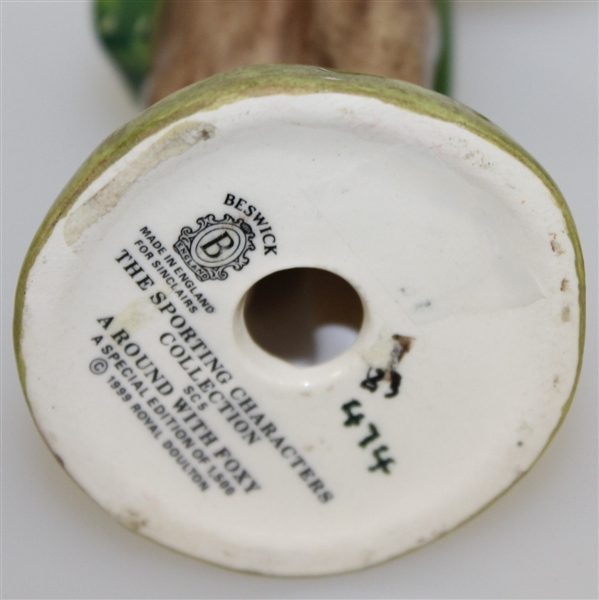 Doulton was granted the Royal Warrant in 1901, and continues to make fine glassware to this day, now a part of the Waterford Wedgwood family.